5 Clean Eating Overnight Oatmeal Packets You Can Prep In Minutes! You can prep these 5 Clean Eating Overnight Oatmeal Packets in minutes and be out the door quick with a health breakfast all week long! If you’ve been following along over the past few weeks, you’ll notice a developing trend. I’m doing several series posts that have 5 recipes each. Why am I doing this? Because one of the biggest complaints I hear about clean eating is not having any time for food prep. My point in sharing these series posts is simply to show you that food prep can literally take minutes. Because honestly, I could scream it from the rooftops all day, but at the end of the day, the only way to prove it is to show you. So that’s exactly what I’m doing. The point is, food prep is easy and only takes a short amount of time, whenever you have the time. Nobody says you have to do it all in a weekend. If you have a few minutes during the week, prep some of these baggies in minutes! Your mornings will be so much happier! As promised, here is the shopping list for all 5 of these clean eating overnight oatmeal packets. This list is enough to make exactly one of each flavor, just like in the video below. So you can easily multiply it as you wish. Shopping for one? Just purchase what’s on the list. Shopping for more? Multiply by that number. Easy! 5 Clean Eating, Single Serving, Chicken Breast Recipes You Can Prep In 20 Minutes! 5 Clean Eating Smoothie Bases You Can Prep In 10 Minutes! 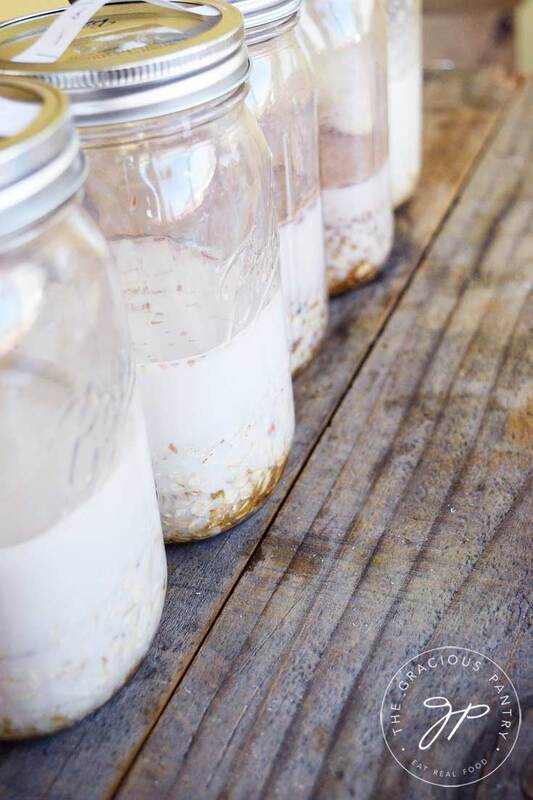 NEED JARS TO MAKE YOUR OVERNIGHT OATS IN? 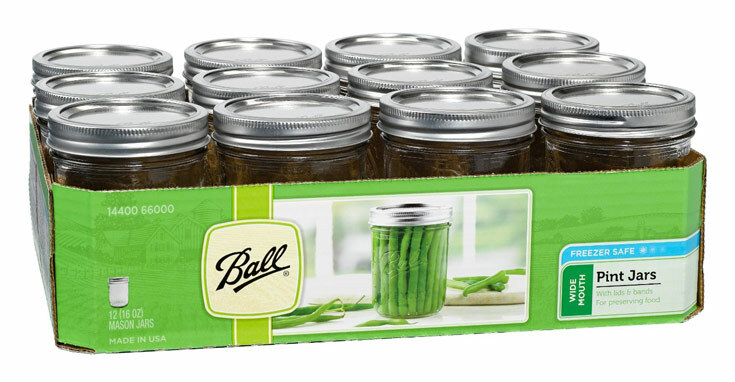 These pint-sized canning jars are perfect for these recipes! Great for single servings for many different foods! CLICK PLAY TO SEE HOW FAST YOU CAN PREP THESE RECIPES!